ISINGIRO – Shock has gripped residents of Kaberebere Town Council in Isingiro District after Police exhumed the body of a 14-year old boy who was kidnapped on Monday last week before he was murdered and buried in a farm. Samson Kasasira, the Rwizi region Police spokesperson, confirmed the incident and said so far they have four suspects in custody: Jastus Kakuru from Katete Ward in Mbarara, Daglous Katungi and Ronald Twinomugisha from Ruti Mbarara. Also, one Dativa Amutusasire was arrested because one of the numbers the kidnappers were using is registered in her name. Kasasira revealed that they have been using Airtel numbers of 0753837490 and 0752519895. He also confirmed that the suspects are to be charged with murder and demanding money by false pretence. 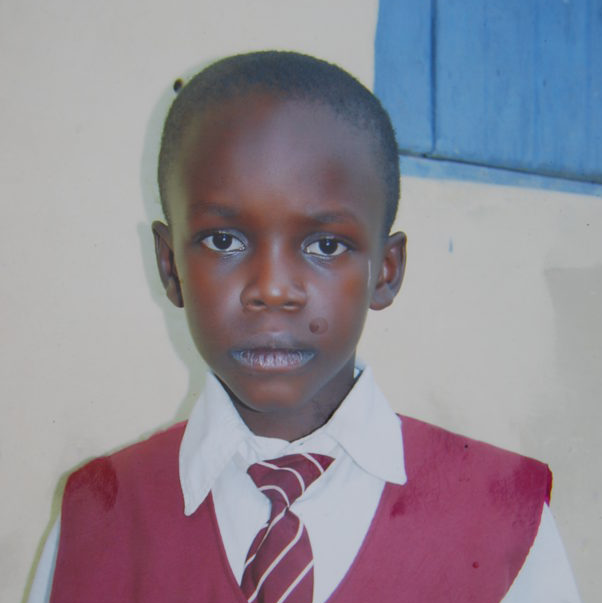 According to Jackline Natukunda, the mother of the deceased, her son Peter Oscar, who has been a senior two student at Kagera Secondary School in Ibanda went missing from home on Monday, February 4. On the same day, the boy’s captors demanded for UGX7m or else they kill him. She adds that she was later allowed to speak to her son, but they insisted they would kill him if she did not send the money. She further narrates that when she informed her husband who works in Rwanda, he sent her UGX5m. “On Thursday I had gone back to Mbarara Police, they called me again and I asked him to allow me talk to my son but he put a condition that I should first send UGX500,000 then I talk to him. I later managed to send only UGX200,000 for talking with my son, but to our surprise the boy he gave us didn’t know us. 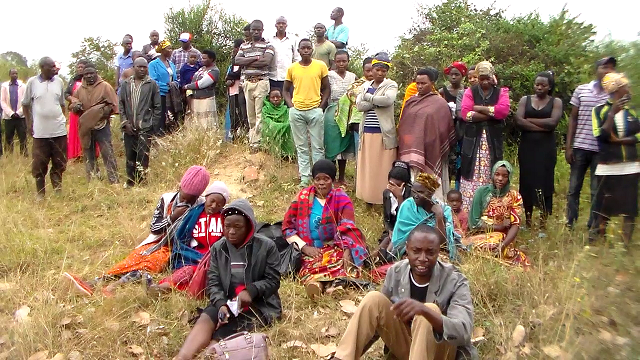 This is when we realized that they had already killed our son,” Natukunda narrated. According to her, the person she was talking to is called Ronald Twesigye, and he is already being held at Isingiro Police Station. That upon arrest, Twesigye directed them to where he buried the body. There are reports that investigations into this kidnap was carried out by Rwambom Private Security Company from Kampala. Police at the scene hesitated to give us a comment. Hasifa Twaha, one of the residents condemned the manner in which the child was murdered. She prayed that the kidnapper should also be killed in the same manner. “These are the people that have refused to go and work if Police arrest such people they should also be killed in the same manner,” she said. The body of Peter Oscar was exhumed from a farm in Kaberebere and it was found tied with ropes. It was taken to Mbarara Regional Referal Hospital for post-mortem.